Leica X1 photos from High Tatras mountains travel in autumn 2012. 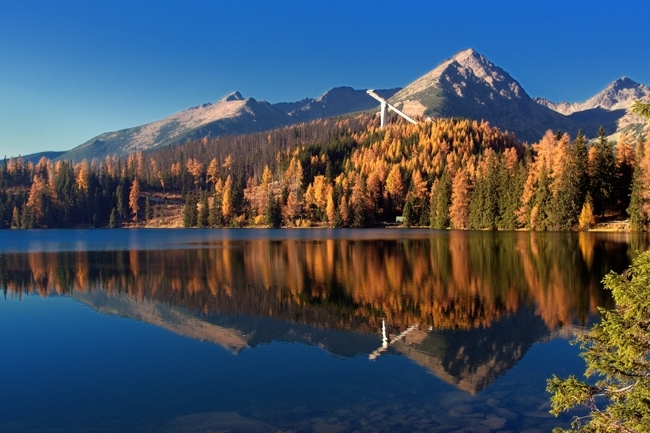 19th November 2004 in High Tatras in Slovakia suffered a devastating storm that devastated more than 12 thousand hectares of forests and requested two human victims. Wind, which gusts reached speeds of more than 190 kilometers per hour, changed several places in the highest Slovak mountains almost unrecognizable. Calamity, which in addition to the High and Low Tatras hit the woods in Orava and Slovak Ore Mountains, caused depression, passing through the territory of Slovakia. That she brought influx of arctic air, which was accompanied by strong winds.